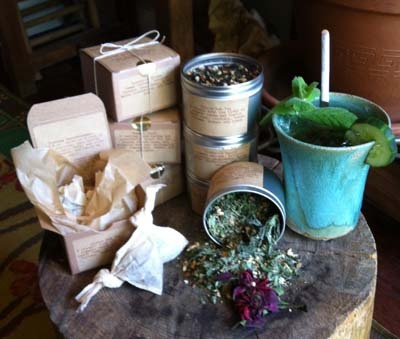 Seasonal Blends : Homegrown Herb & Tea, Portland, Maine. Only the freshest ingredients for an amazing cup of tea. Tonifying infusions crafted with Maine weather in mind to cleanse, balance and restore.